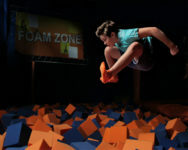 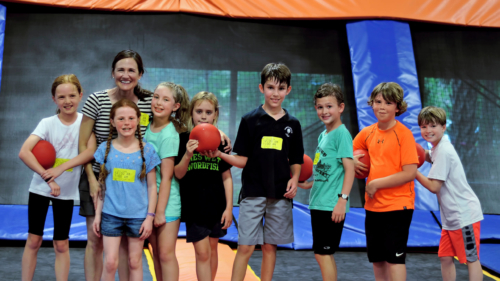 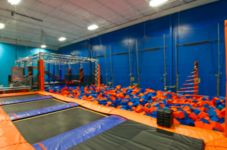 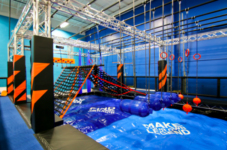 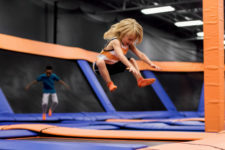 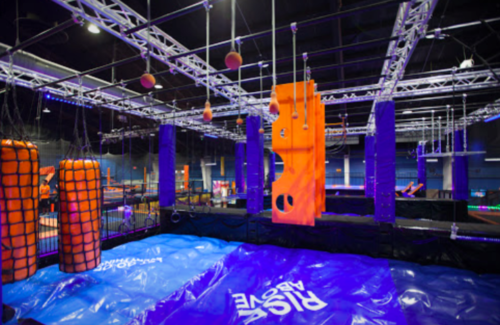 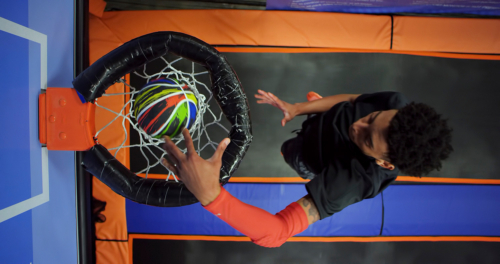 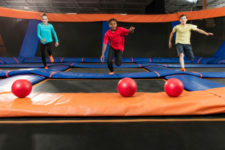 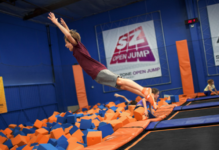 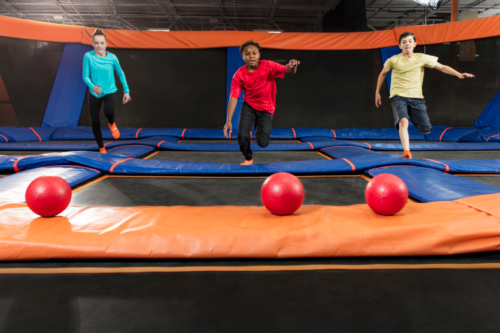 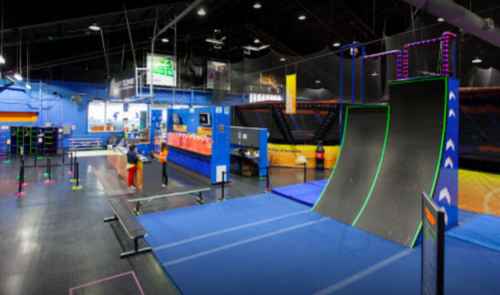 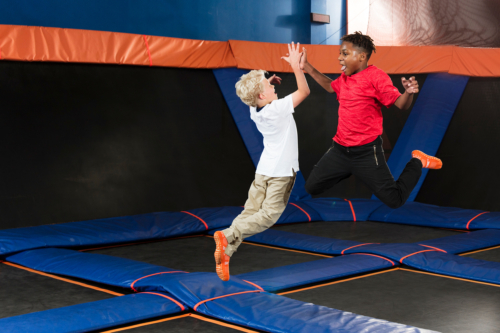 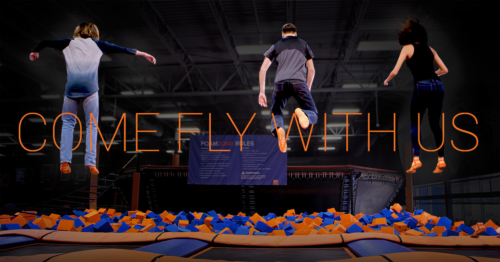 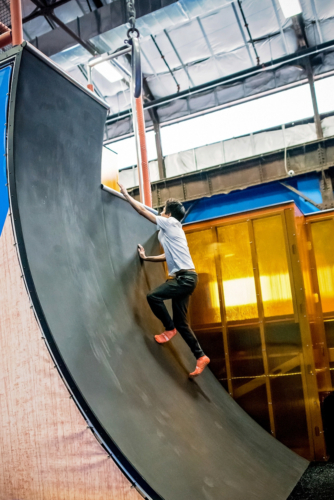 Sky Zone offers an out-of-the-box learning experience that enhances any curriculum. It’s an unforgettable jumping adventure. 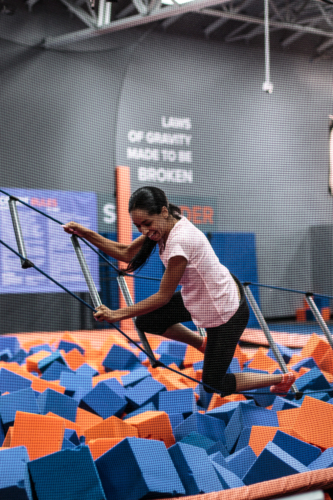 We accommodate groups of all kinds and have a massive range of activities available for a full day of fun fitness. 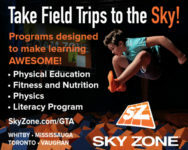 Our programs can include physical education, team building, business/marketing, physics and more. We have special rates for schools and can customize the program to suit your classroom’s unique needs.